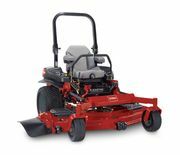 The mammoth Toro Z-Master Professional boasts a 34 HP Kohler Command Pro EFI engine powering a 7 gauge 72" steel cutting deck. 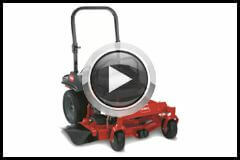 Enabling you to cut large areas of grass in minimal time. 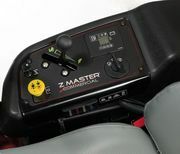 Comfort is no issue with the Toro Z-Master Professional as it has a deluxe suspension seat with thick cushions absorbing the vibrations of a rough service. Equipped with Toro's all new horizon technology maximising productivity, improves fuel efficiency and monitors critical components of the machine to prevent unwanted damage as seen in the video below. 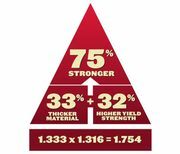 The technology lets you choose your performance mode so you can achieve the most out of your machine for the specific job on hand. 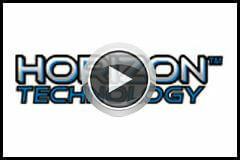 For a complete run down of horizon technology please watch the video under the video tab below.